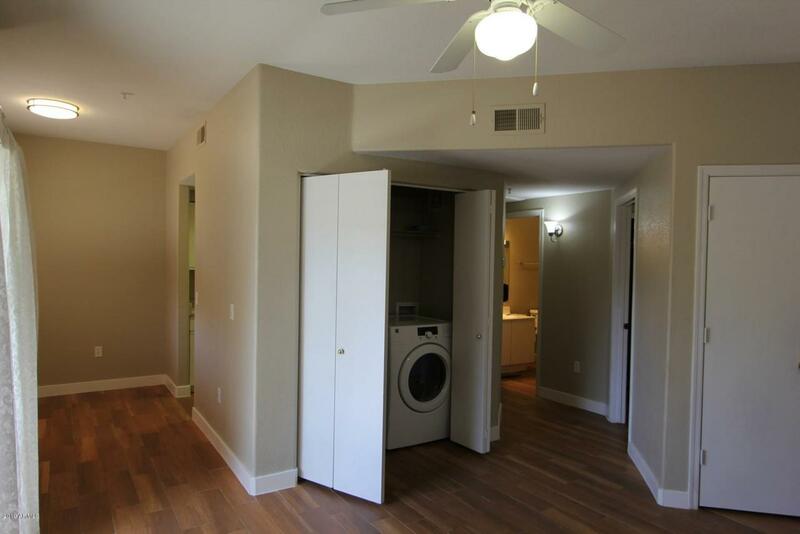 Super clean corner unit in gated condominium. Centrally located in the Phoenix valley, right next to Raven Golf Club. Wood porcelain tiles and 4-inch baseboards throughout. Master bedroom with a large walk-in closet. All white matching Kenmore appliances: large refrigerator, washer and dryer. Windows and patio sliding doors have blinds and curtains. Assigned covered parking. Unit is in close proximity to community gym, heated swimming pool/spa and gate access for walking or running along the canal. 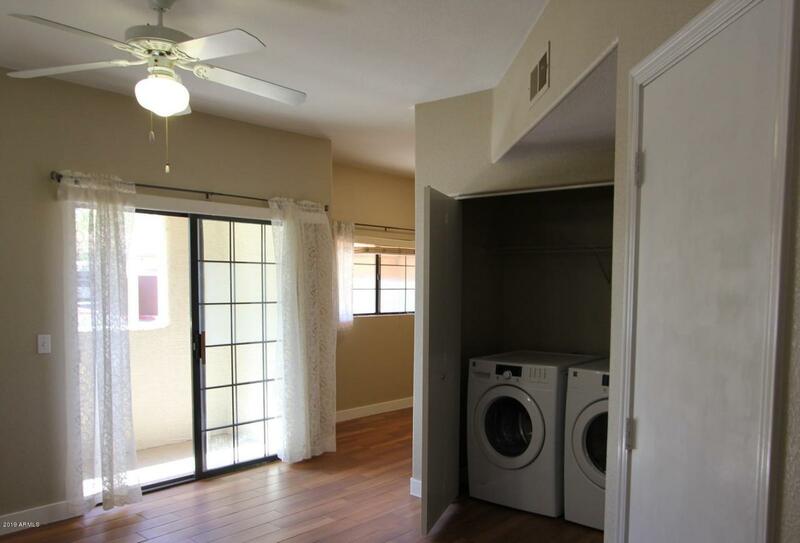 Close to South Mountain hiking trails, AZ Mills mall, airport, downtown, and ASU. 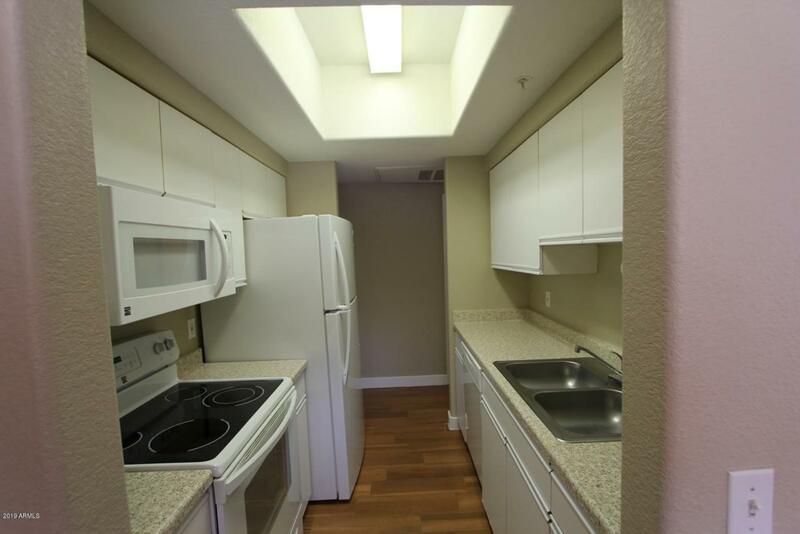 Convenient access to I-10, U.S. 60 and other freeways. Ready to move in and priced right.